What we are having in America is people who say they are Republican and are running as Republican when actually they are going to think and agree with the Democrats. Doing this, they are really hurting the Republican Party!! Senator Jeff Flake is a perfect example. Flake betrayed President Trump, his supporters, and the Republican Party after he launched a brutal attack on the President. 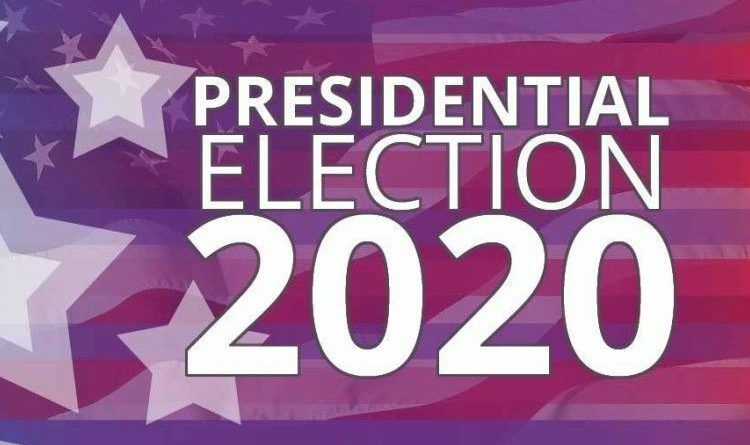 He now says that he isn’t ruling out a 2020 presidential run following his term in the Senate. The Arizona Republican, who announced in October he would not be seeking re-election in 2018, told ABC’s “This Week” in an interview that aired Sunday that he doesn’t have any formal plans to run for President following his time on Capitol Hill. “I don’t rule anything out, but it’s not in my plans,” Flake said. Flake, a frequent critic of President Donald Trump, announced his decision to retire with a speech on the Senate floor that bemoaned the “coarsening” tenor of politics in the United States, and criticized his own party’s “complicity” with Trump’s behavior. On “This Week,” Flake was asked if he would consider running as a Republican or an independent. Flake added that he believes Trump is “inviting” challengers from all sides in 2020. The Washington elitist establishment is toast. This includes the Democrats that call themselves the Republican Party. You are toast and good riddance. Anyway didn’t you bail on running for reelection? No one cares what you think or has to say.